What Do Singles Look For In Rental Property? There is a growing trend of singles looking for rental properties as opposed to buying homes. Rentals are cheaper, easy to maintain and offer the flexibility of easy relocation due to job demands or study requirements. Property owners interested in renting out their homes to single tenants need to understand the unique requirements of this segment. 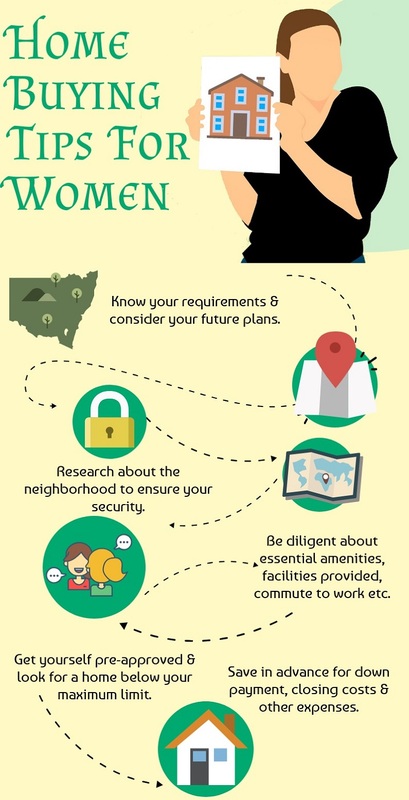 Safety: Safety and security are high priority considerations for singles living in rental homes. They appreciate features such as attached garages, secure locks on windows & doors, well-lit streets, emergency assistance and so on. Fun: Location plays an important role for single tenants as they prefer living in areas that offer nightlife, a cultural scene, fitness centers and entertainment hubs like restaurants, malls, museums and the like. High Speed Internet: A high speed internet connection is almost non-negotiable for singles. For most of them an internet connection is essential for their work, studies and even for fun and entertainment. Open Floor Plan: Open floor plans are a convenient option for singles as they require less upkeep and maintenance and are great for entertaining. Singles prefer such spaces as they can be customized as per their liking and require less furnishing. Convenience: In most of the cases, single renters are either students or working. The last things they want to come back to at the end of a long day are home maintenance tasks. They prefer rentals that are easy to maintain and are minimalistic in terms of the number of rooms, landscaping, etc. Single renters want minimum responsibility when it comes to the rental. They appreciate properties with new appliances and amenities such as in-unit washer and dryers. Accessibility: Singles prefer rentals with accessibility to transport links such as tram stops, bus stops, tube stops or train stations. The ease of accessing their places of work and recreational centers is a prime consideration for singles. Appearance: Singles perceive well-maintained and good-looking property as property with minimum requirements for repair and maintenance. Working on the appearance of rental property can be beneficial for attracting single renters. A few tweaks such as new plumbing, updating the electrical and HVAC systems, hardwood flooring, kitchen and bathroom renovations, etc. can prove instrumental in attracting singles. Affordability: The amount of rent is a huge consideration for singles. When looking for rentals, singles want a home that is financially viable. They are not interested in a great-looking home with the latest interiors, furniture or top-notch amenities. All they want is a clean, well-maintained and affordable place to live. For more information, feel free to contact Lone Star Realty & Property Management, Inc. at (254) 699 – 7003.